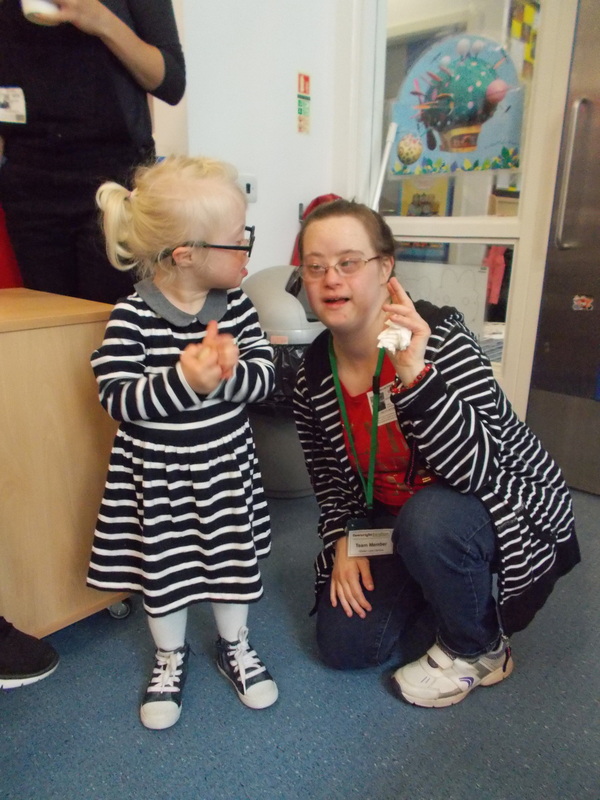 At Downright Excellent we work with over 70 London families who have children with Down syndrome, enabling them to maximize their potential. So what do our children want from a day out in London? They want to have fun! Just like every other child. Crowds and loud noises can be an issue for some children with Down syndrome, but not all. 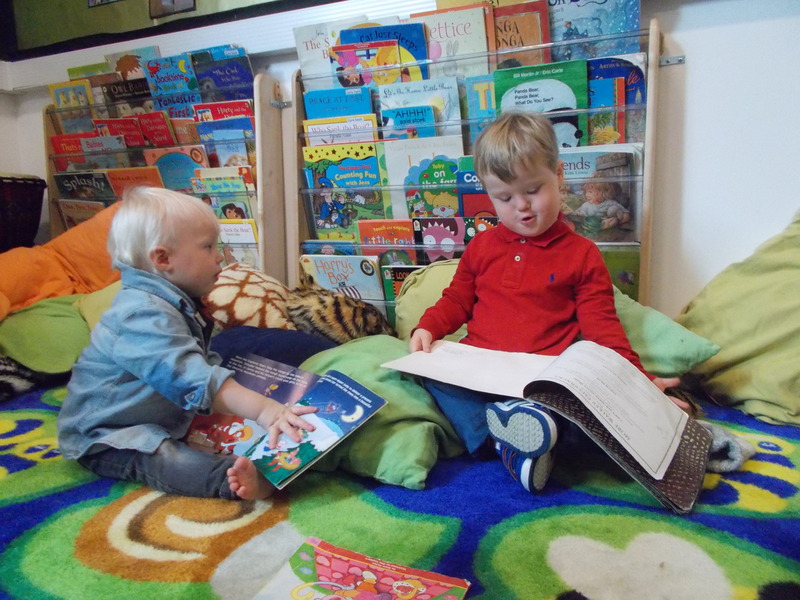 If any venue caters for all children thoughtfully, focusing on the fun, they’re halfway there. The children we work with are all just regular kids – some want to run wild and eat ice cream, some want to spend some quiet time at the museum, others want to get muddy and wet, or jump into the middle a crowded ball pit. Like any group of children, there’s no one size fits all. But planning in advance is something most of our families are used to doing, and getting a good recommendation for a place to go with the family is priceless! Book in advance to reduce queuing time. Children under the age of three are free. 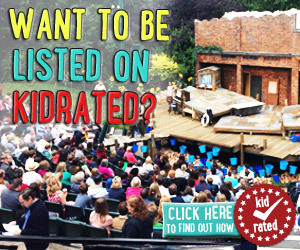 Adult tickets are £24.25 and there are also family packages (online prices). If you are planning to go more than a couple of times a year it may be worth buying a membership. The zoo has a ‘Special Children’ event in May each year. Tickets are significantly cheaper and there are activities and entertainment suitable for children with sensory issues and other special needs. Travel to great Portland Street or Regent’s Park station and catch the C2. Baker Street is also a short bus ride away and you can walk from Camden Town. The 274 stops about five minutes from the zoo gates. The Water Bus from Camden/Paddington stops at the zoo. The zoo has a large car park and is outside of the congestion zone. 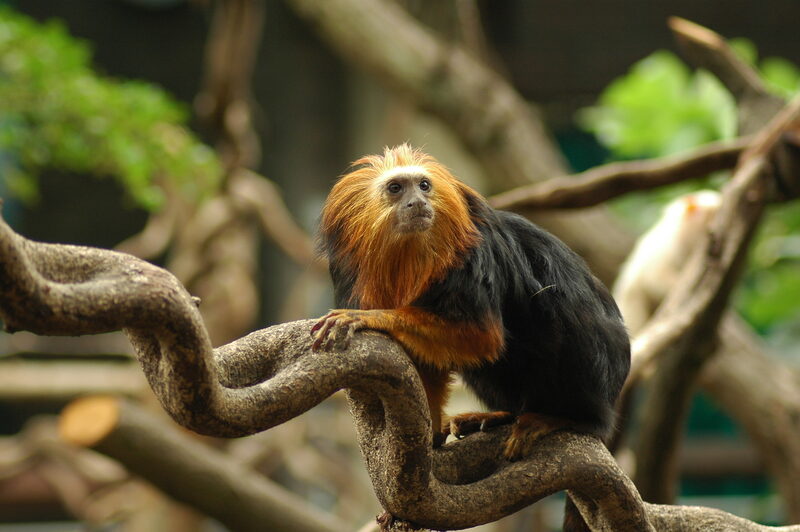 The zoo gets very busy and noisy at weekends and during school holidays, particularly during the summer. 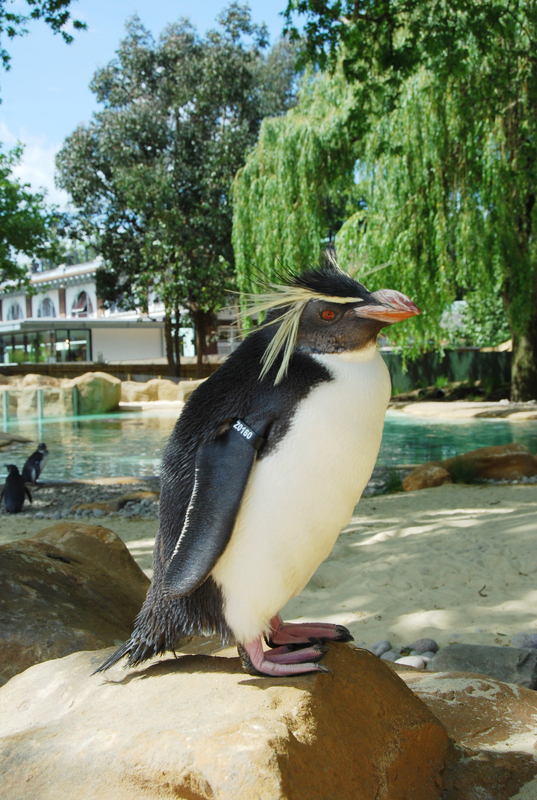 At these times of year it is best to visit as soon as the zoo opens at 10am or after 4pm. 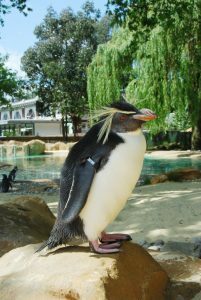 At other times of the year the zoo is quiet during the week and I am usually able to let my son run around freely. Certain exhibits are always very popular (gorillas, tigers etc.) so should probably be avoided at busy times if your child has sensory issues. There are a number of displays during the day but we found the microphone to be a bit loud and they are probably better suited to older children. Colobus Monkeys – a large group of black and white monkeys, including several babies who are always active. Children can get very close to them. Penguins – stand up against the glass and the penguins will swim right in front of you. Petting zoo – children can stroke and feed the goats and sheep. There are also other small animals (rabbits, ferrets) that keepers sometimes bring out for children to stroke. You can also get close to the lemurs and squirrel monkeys in their enclosures but they can be hard to spot and must not be touched. Butterfly house – some children may not like the heat. Keepers are always happy to answer children’s questions. 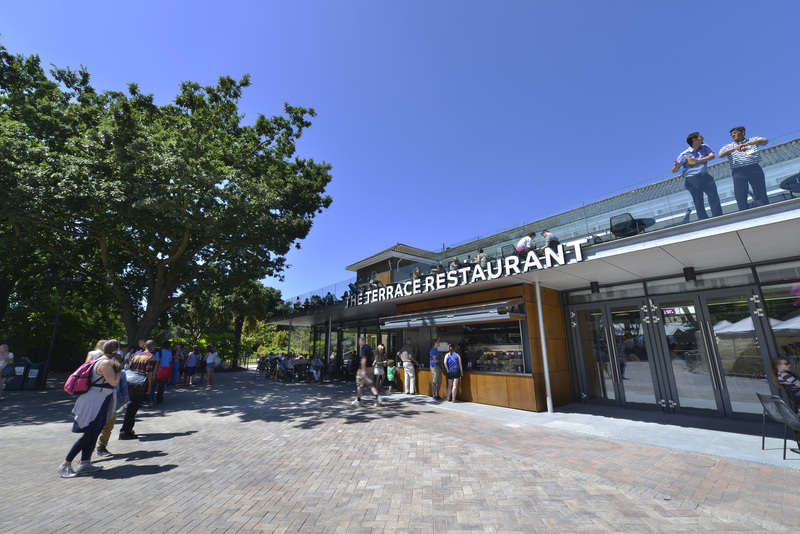 There are a number of kiosks and a large café restaurant. The café has a large number of high chairs and there are some tables in quiet corners. We usually take our own food as there are plenty of picnic tables dotted around. We have also taken food for the children into the café without issue. There is plenty of space to run around in the zoo. There is a playground near the cafe with equipment suitable for most ages. The petting zoo is within an adventure playground which has some nice sensory water features (take swimming costumes in the summer), planting and tactile objects to touch and climb on. Primrose Hill is across the road and there is a good playground with a large sandpit. There are a number of playground within Regent’s Park. 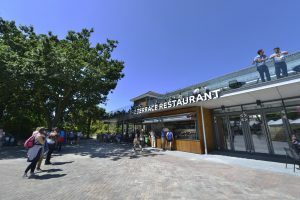 There are two dedicated baby-changing toilets and more baby change units in the toilets and the disabled toilets close to the café. 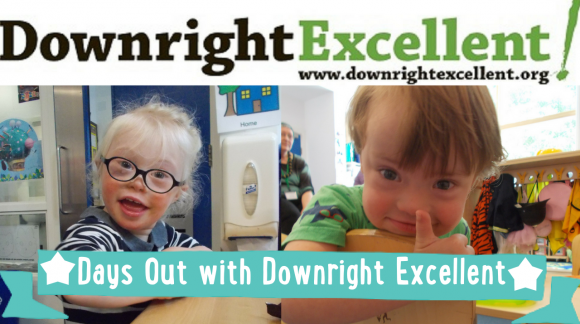 Downright Excellent is a charity that works with London families who have children with Down syndrome.